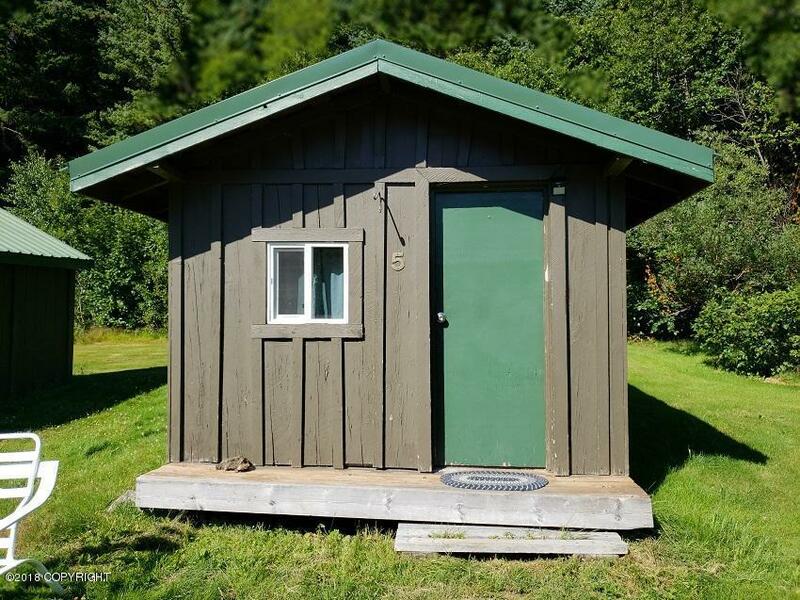 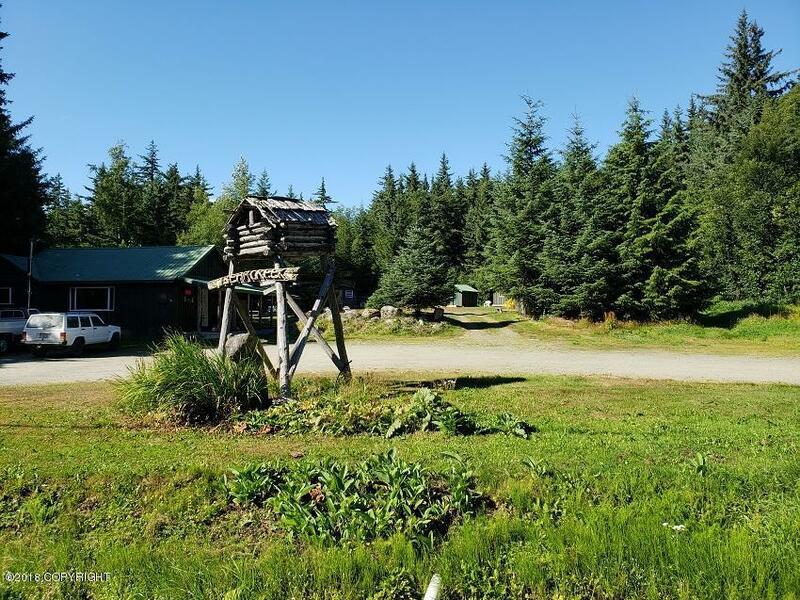 Home & Business - Existing business includes a 1 bedroom & 1 bath home, 8 rental cabins, community kitchen, men's & women's bath house, and a large 30 X 30 metal shop building. 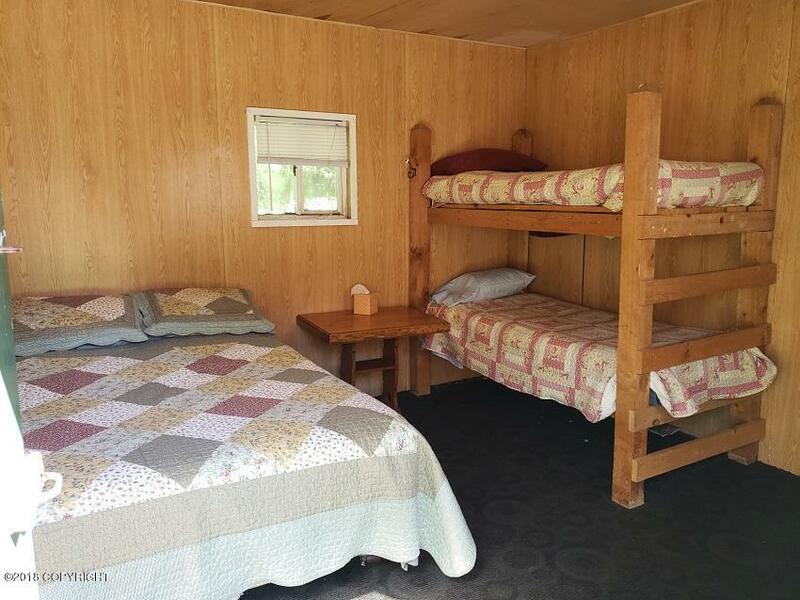 Property is located just about 1.5 miles from downtown on a 1.20 acre lot with lots of grassy areas, a fire ring & picnic table, and open field for games. 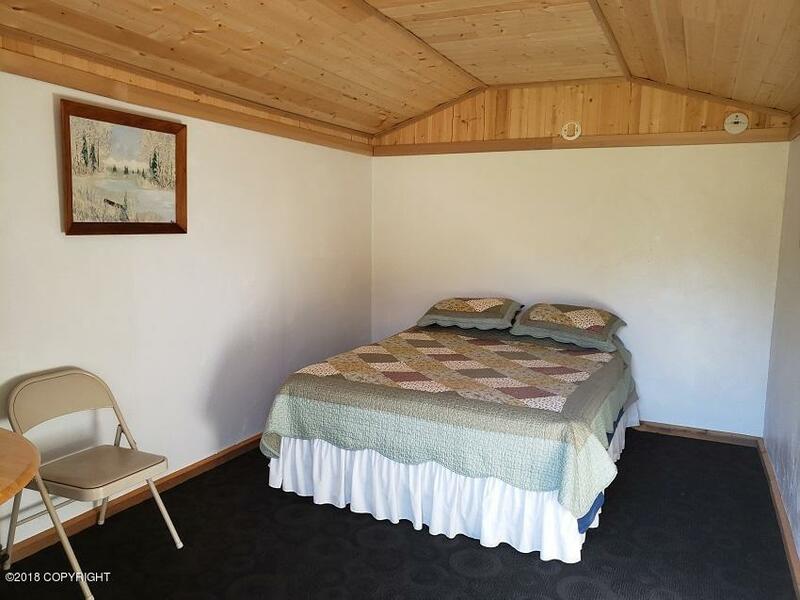 There is room to allow tent camping if desired.